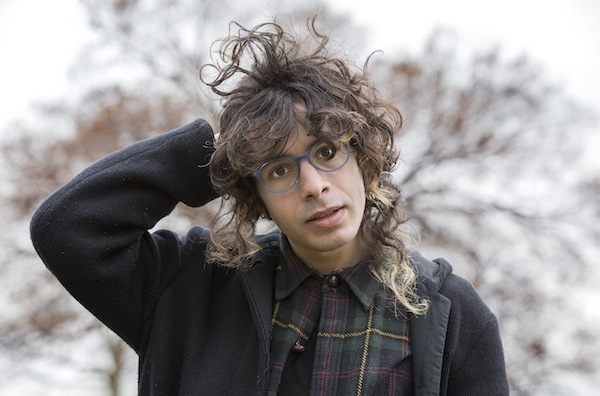 Told Slant is the songwriting project of Felix Walworth (They/Them), Brooklyn based lyricist, producer, and founding member of The Epoch arts collective. Walworth started the project in 2011 as a means of marking a stylistic shift in their songwriting, specifically a shift toward understated, ambling arrangements and simple, illustrative lyrics. 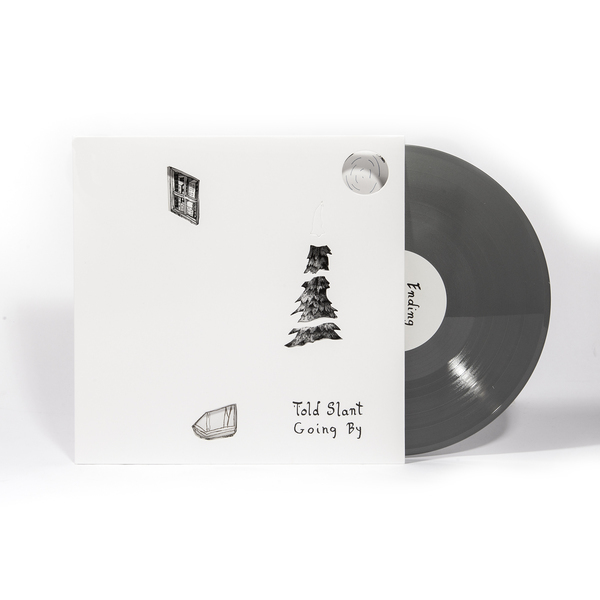 Told Slant’s debut LP, Still Water, was self-released in 2012, then re-released and pressed to vinyl by Broken World Media in 2014. The band released their follow full-length record, Going By, with Double Double Whammy in the summer of 2016. Though Told Slant functions more like a “solo project” in its recorded state, its live incarnation is arranged and performed by Walworth and Epoch co-collaborators Emily Sprague of Florist (She/Her, They/Them), Oliver Kalb of Bellows (He/Him), and Gabrielle Smith of Eskimeaux (She/Her). Sprague, Kalb, and Smith bring their particular sets of influences and intuitions to the band’s live sets in a way that draws out more energetic and dynamic arrangements from the songs. Told Slant’s members live in Brooklyn, NY, and tour actively.  With a full length LP forthcoming on DDW, Told Slant have announced a tour with The Hotelier, Loone and Bellows. 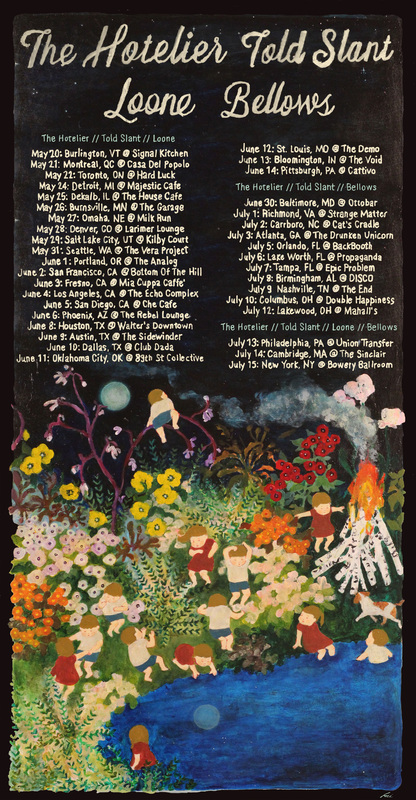 Peep the tour dates below and be on the lookout for more details surrounding their 2016 LP release on DDW.